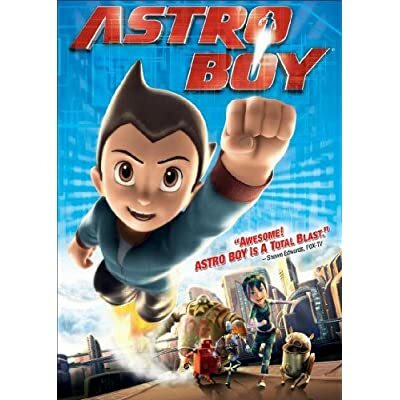 Thinking about getting Astroboy for your little guy/girl? Perhaps a nice addition to the Easter Basket? Well, here is a printable coupon to save $3.00 off the DVD or Blu-Ray. Coupon expires 4/30/2010.